Another work in glass. 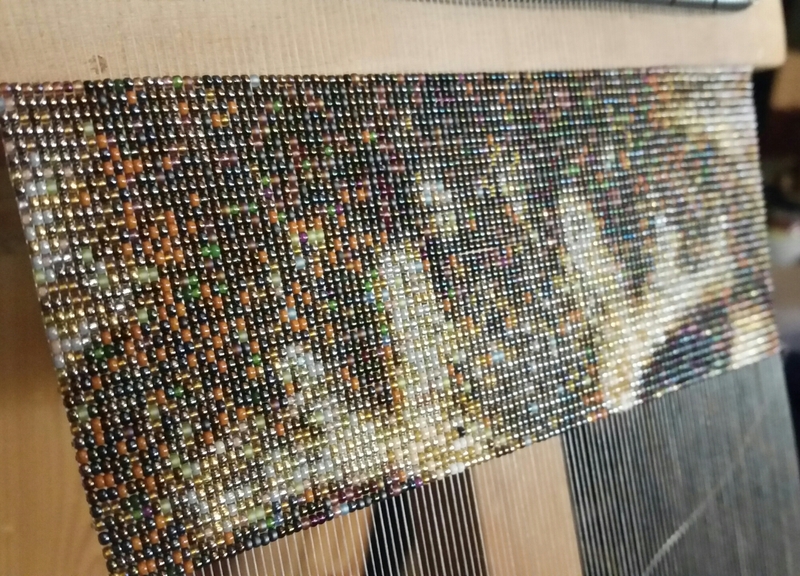 This time, it’s tiny beads. Intricate work like this provides time to “be with” the image and reflect upon photography and imagery in general. Each bead, a critical component of the process, seemingly insignificant alone but critical to the goal.